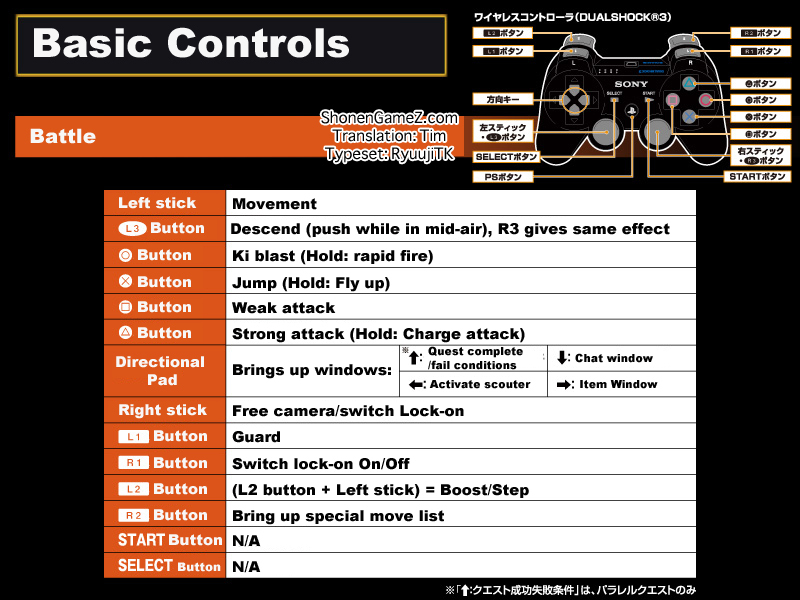 The official Japanese website for Dragon Ball: Xenoverse has been updated with new screenshots, guides, and tutorials. 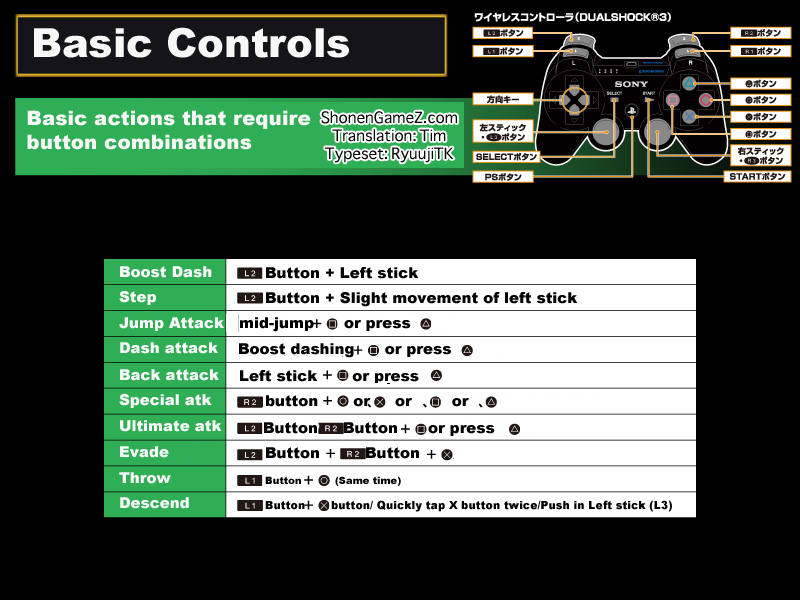 Along with these updates comes the control schemes for both: battle and free roaming. These have all been translated to English by our translator, Tim . 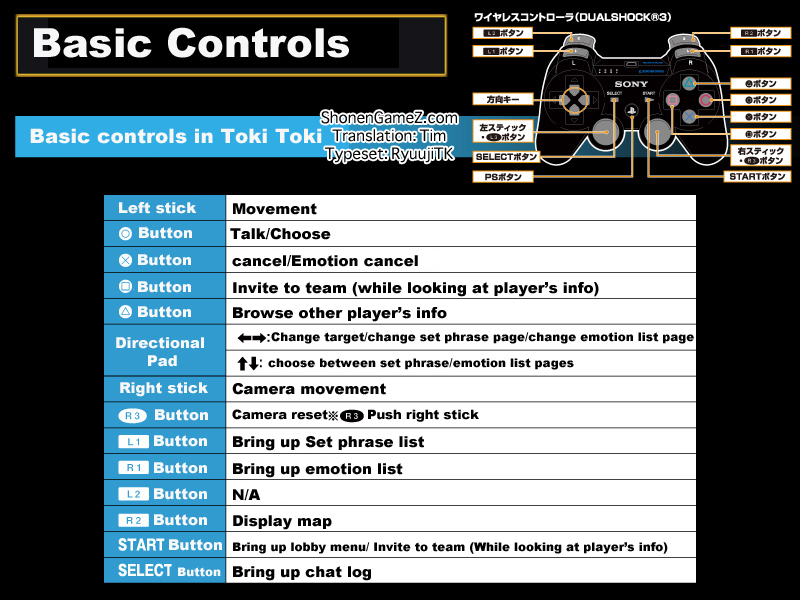 You can check out all the control menus below to learn how to play the game. are you black saiayn on thundershot live stream? how to charge ki on keyboard?